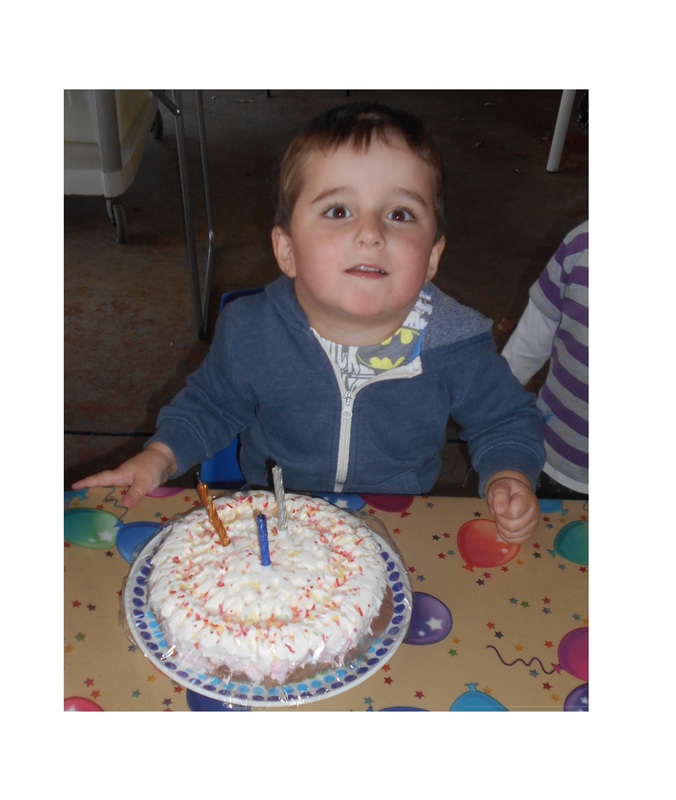 Here at JEEC we love celebrating your child’s special day! At Jesmond Early Education Centre, we take pride in how we promote a healthy environment- by providing nutritious meals, educating in healthy habits as well as growing our own produce with the help of the children. Valuing inclusive practices, allows us to implement a celebrations where everyone is treated equally. 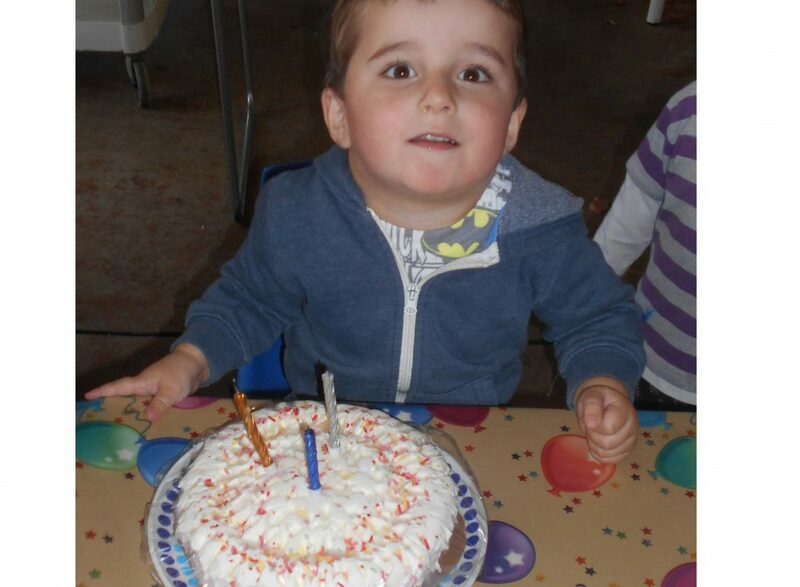 We believe children’s birthdays are exciting milestones and are important to recognise and celebrate with their peers. Your family is more than welcome to attend the celebration if not we will take some photo’s of the special celebration. Contact Karen for more info.